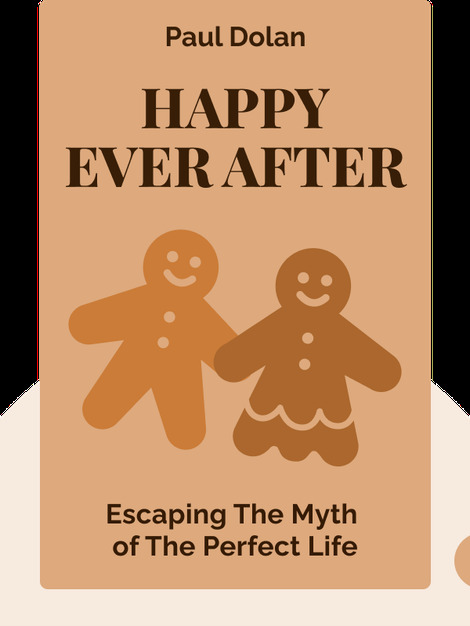 Happy Ever After (2018) asks us to question the powerful social narratives that influence our lives. It shows that many of the ideas that we hold unthinkingly, from feeling we should work hard and earn more money to a desire to be married with children, will not necessarily make us happy. And it offers a powerful argument that we should find our own path to a fulfilled life. 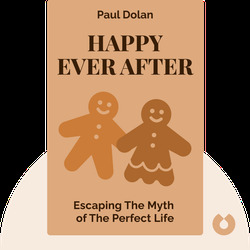 Paul Dolan is a professor of behavioral science at the London School of Economics. A globally renowned expert on human behavior, he is the bestselling author of Happiness by Design.